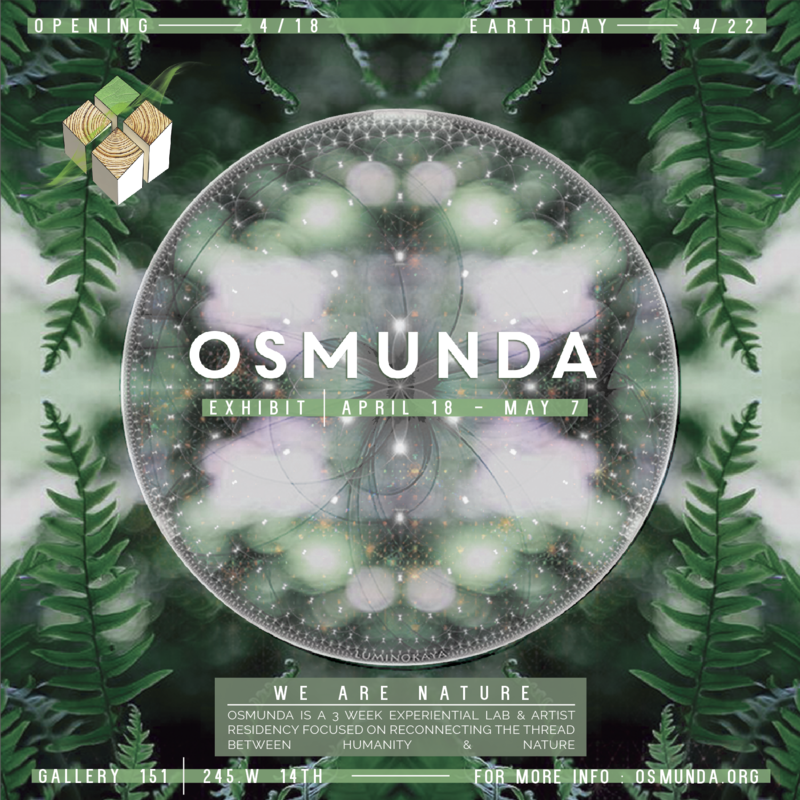 Osmunda is a 3-week experiential lab, exposition, and artist residency focused on reconnecting the thread between humanity and nature. By showcasing biophilic art, technology, workshops, and grassroots projects the event aims to activate New Yorkers to advocate for green space. Learn more about Alessia Reggiani and Osmunda.